Free swimming and a movie at dusk! Health info, food, games, prizes, music! Live music on 6th Street between Washington and Main! Middle/High school students can play games while enjoying pizza and snacks! See the free movie schedule here! $1 Summer movies at Regal Shelbyville start in July! Don't forget to sign up for the Summer Reading Program at the Shelby County Library starting June 4. It's FREE! Here's a list of the Shelby County Summer Feeding Programs. We'll continue to update our list as the month goes on. 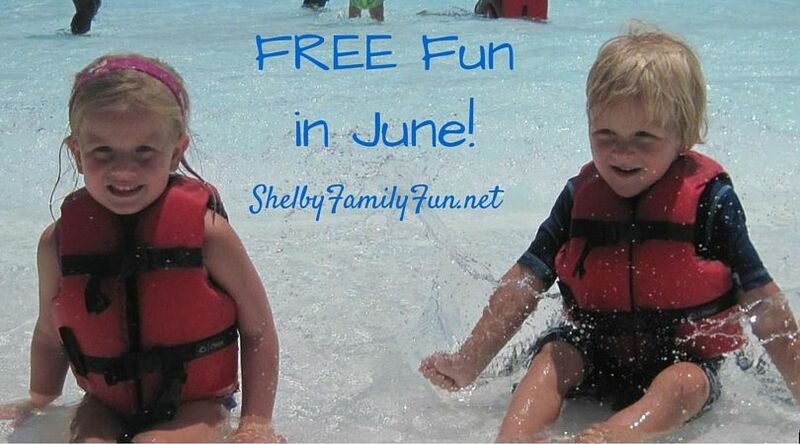 If you know of any free family events in Shelby County please email kimberly@louisvillefamilyfun.net. Thanks! Free family fun is the best fun! Art, music, dance, local field trips, and more! Canoeing, swimming, hiking, horseback riding, soccer, fishing, golf, & more! Children participate in field trips, games, crafts, & more! Summer Camps in the Louisville area....lots of choices! 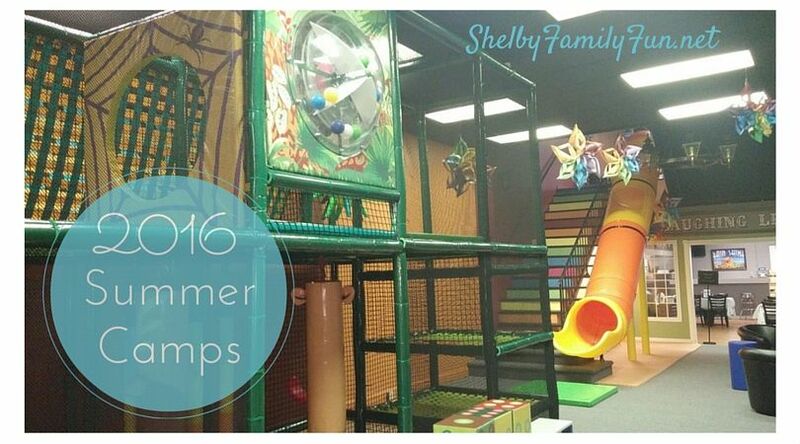 If you know of any other camps in the Shelby County area, you can email Kimberly@louisvillefamilyfun.net and we will be glad to add them. Thanks. 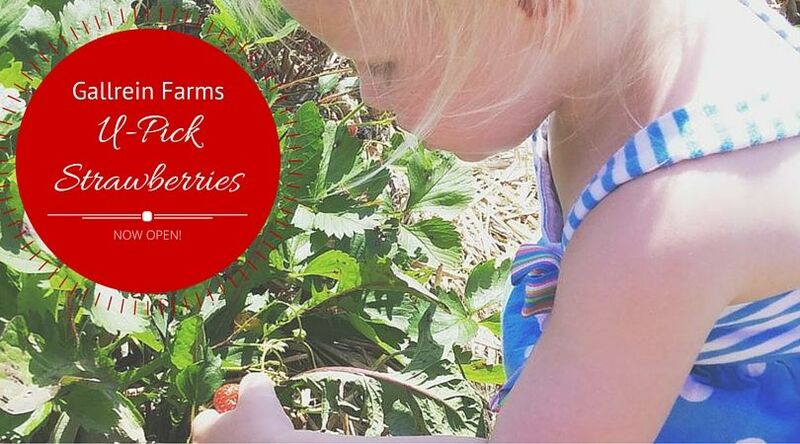 U-Pick Strawberries at Gallrein Farms is now open! You may still want to call or check on Facebook to see what they have available before you go. After you pick your strawberries, head over to the deli/bakery for some delicious food! 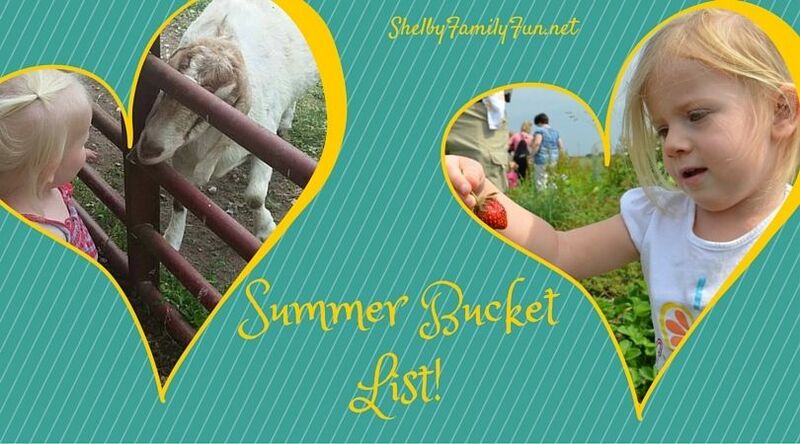 Here is the Shelby County Summer Bucket List I created for my family! Alpaca farm tour! And another alpaca farm tour! Build a Bonfire! Build a fort out of couch cushions and blankets! Eat outside while enjoying the sunshine and scenery at a Lake Shelby Fish Fry! Farmers' Market! Family game nights! Go fishing! Grow a Garden! Hike on the Clear Creek Greenway Trail! 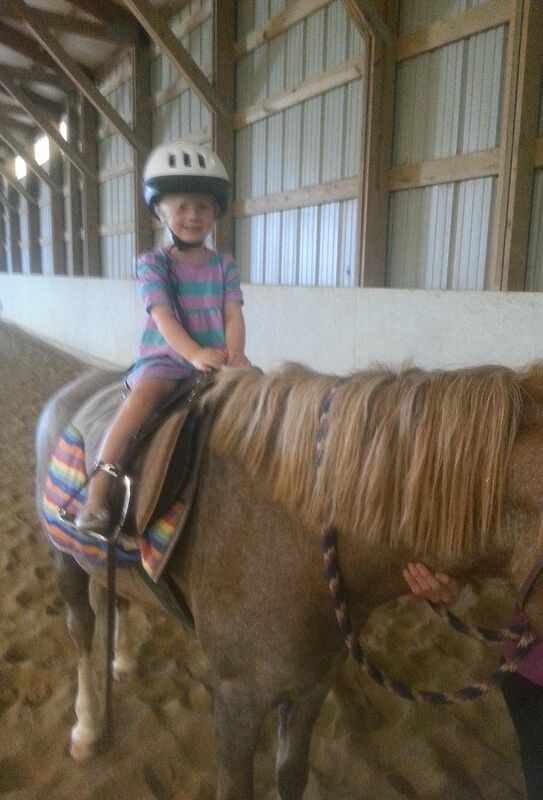 Horseback riding! Ice cream at Baskin Robbins- Kids scoops $1 on Tuesdays after 5! Jump and tumble at Shelbyville's new Infinity Cheer & Tumble! They even have summer camps! Lowe's Build and Grow! Lake Shelby paddle boats! Movies for $1! See the schedule here! Outlet Shoppes of the Bluegrass shopping! Outdoor Concerts (6th and Main)! Peach Jam at Mulberry Orchard! Mmmm....Peaches! Picnics at the Park! Quiet time at the library! Read! Participate in the Summer Reading Program at the library! Strawberry picking at Gallrein Farms! Shelby County Fair! Use household items to do science experiments! Ideas here! Visit a park we haven't been to before! Volunteer somewhere as a family! Waterslide at the Family Activity Center! Water balloon fights! Yummy treats from Homemade Ice Cream & Pie Kitchen! Zoo- pet the animals at Gallrein's petting zoo. What's on your family's Summer Bucket List? 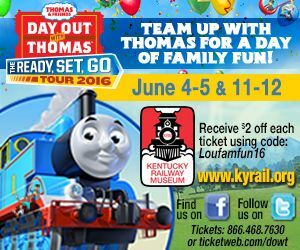 Thomas is coming to the Kentucky Railway Museum in New Haven! Enjoy kid-friendly activities in the Imagination Station! Use code Loufamfun16 to save $2 off each ticket! * They recommend you arrive one hour before your scheduled departure time. Churchill Downs is such a fun and exciting place to visit- and not just on the first Saturday in May! 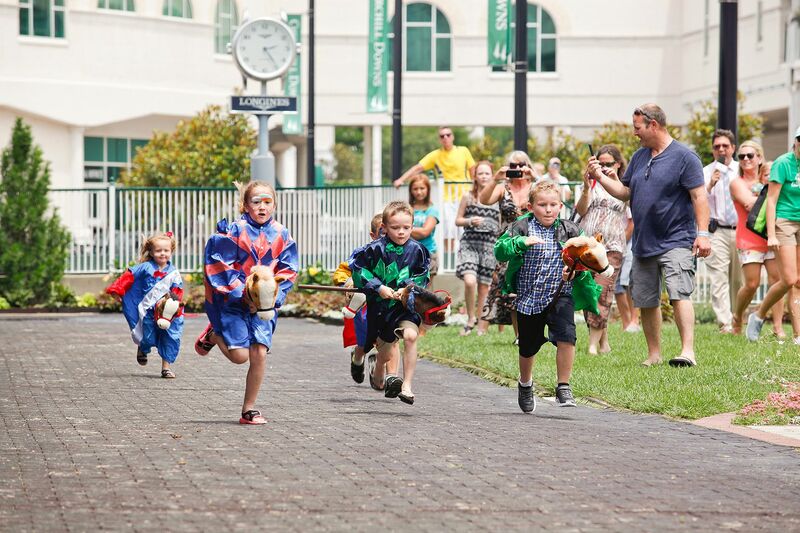 We've compiled a list of 5 Tips for Families Visiting Churchill Downs! 1. 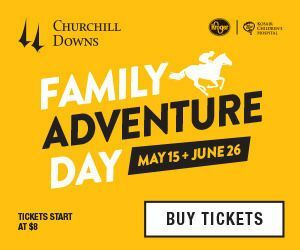 Churchill Downs has two Family Adventure Days coming up- May 15 and June 26! Not only will there be live horse racing, but lots of fun kid-friendly activities! There will be inflatables, a petting zoo, stick horse races, face painting, pony rides, and more! Tickets are $8 and include access to all kid-friendly activities ($1 of every ticket is donated to Kosair Children's Hospital) or $11 if you want to include a family meal. These are great days to bring the entire family out to the track because there's something for everyone! Note: Children ages 2 and under get free access to the Family Adventure Day activities (and on every other race day except for Oaks & Derby, children under 12 get free general admission). There are 2 options for Family Meals: 1. Uncrustable, apple sauce & juice 2. Hot dog, chips, soft drink or water (family meals are $5 if purchased separately). 2. Visit the Kentucky Derby Museum while visiting Churchill Downs! Check out these downloadable activities before heading to the museum! When you get there, make sure to look at the back of the Museum Map they hand out to all of their guests. There are fun and tricky trivia questions on the back. Find the answers throughout the museum, and then show it to the front desk for a prize! The museum itself is very kid-friendly with many interactive exhibits! Children under 5 are FREE to the museum! 3. Download the Churchill Downs app for your phone before you go! It helps you map out the nearest restrooms, concession stands, atms, and historical icons at the track. You can skip long lines for food and drinks with Express Pick-up or In-Seat Delivery (certain sections). You can even place bets directly from your phone (iOS). There's so much useful information on the app! 4. Make sure to visit the Paddock area with the family. There you will get an up close look at the horses and jockeys as they are preparing for their upcoming race. Sometimes the jockeys will will even stop and talk to the kids! 5. During Spring, Summer, and Fall meets children 12 and under are FREE with General Admission pricing! This does not include Derby, Oaks, Downs after Dark, and other select days during the Spring, Summer, and Fall meets. Seating is first come first served, but I have always found great seats! Note: To participate in Family Adventure Day activities, children over 2 must purchase a ticket. 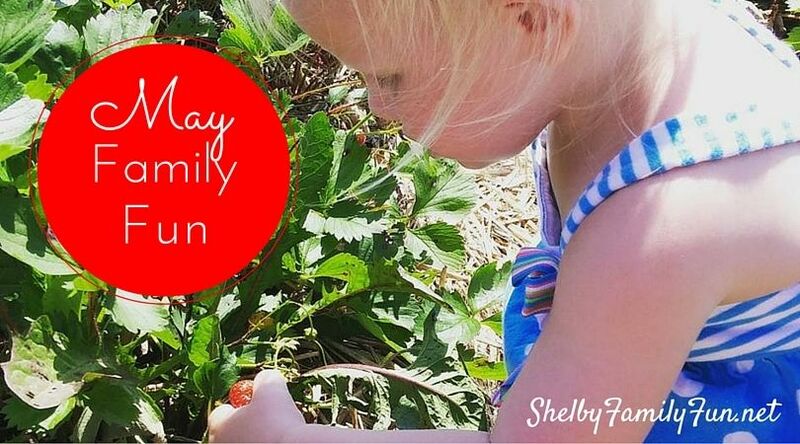 We highlighted some of the fun family events happening around Shelby County in May! Check them out! Build a chalkboard planter FREE! Girls and boys can dress like princesses, pirates, or in their Sunday best. Poles and bait will be provided! Plus, a picnic lunch! Step by step canvas painting class for kids in K-5 and one parent. The class is free, but you must bring a 16 X 20 canvas. We will continue to update our list! 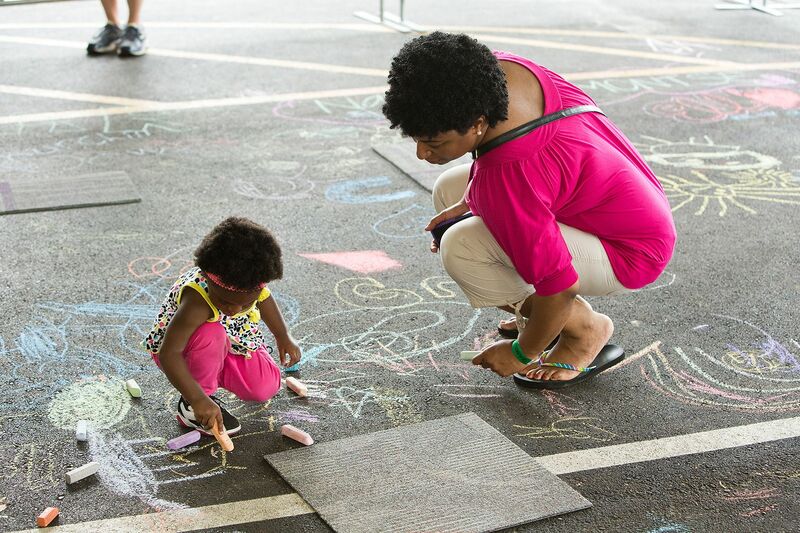 If you know of any other family friendly events going on this month in Shelby County, please email kimberly@louisvillefamilyfun.net and we will gladly add them to our list! Have fun and make May marvelous!